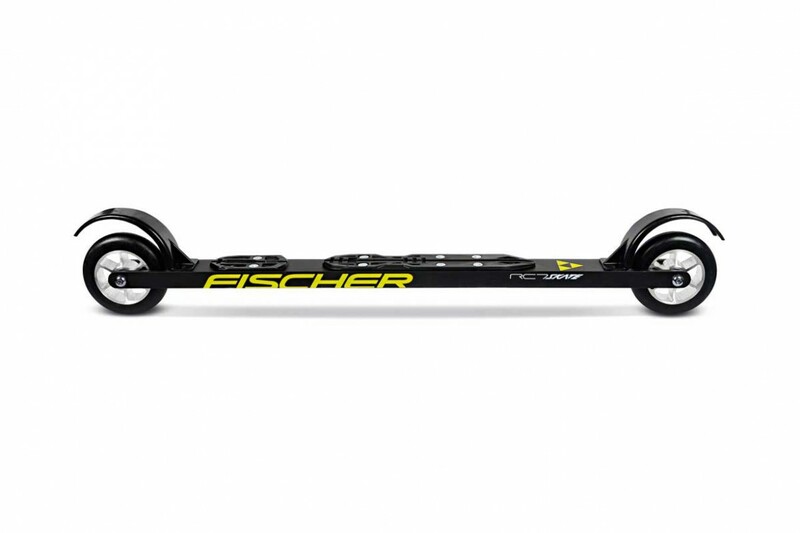 The RC7 Skate with pre-mounted NIS plate is the ideal choice for the ambitious recreational skier. The model stands out through a robust and torsionally stiff aluminium frame which also delivers optimum weight performance at the same time. 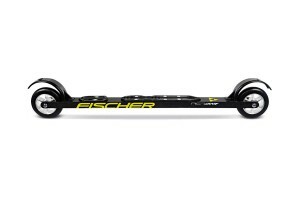 The overall package runs very smoothly as a result and offers optimum stability when rollerskiing.